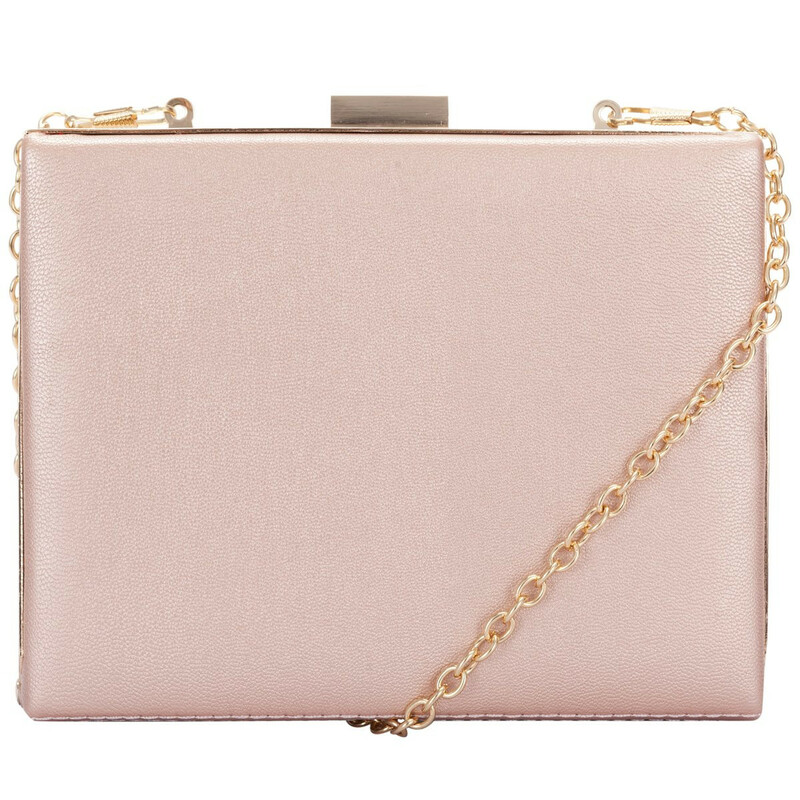 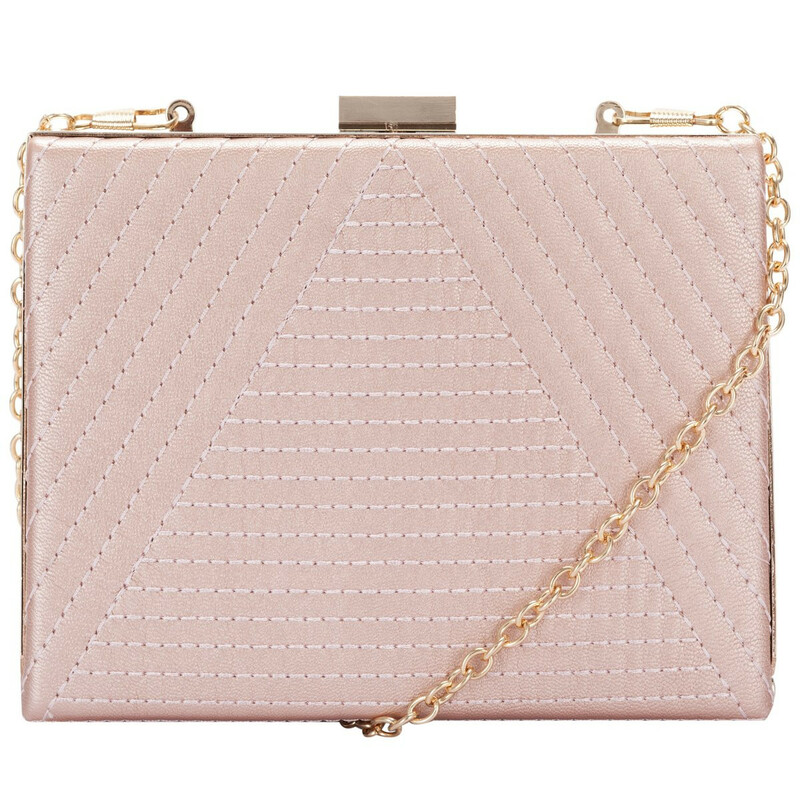 Girly, gorgeous and glamorous, the Panache square clasp clutch is the perfect accessory to up your style game this season. 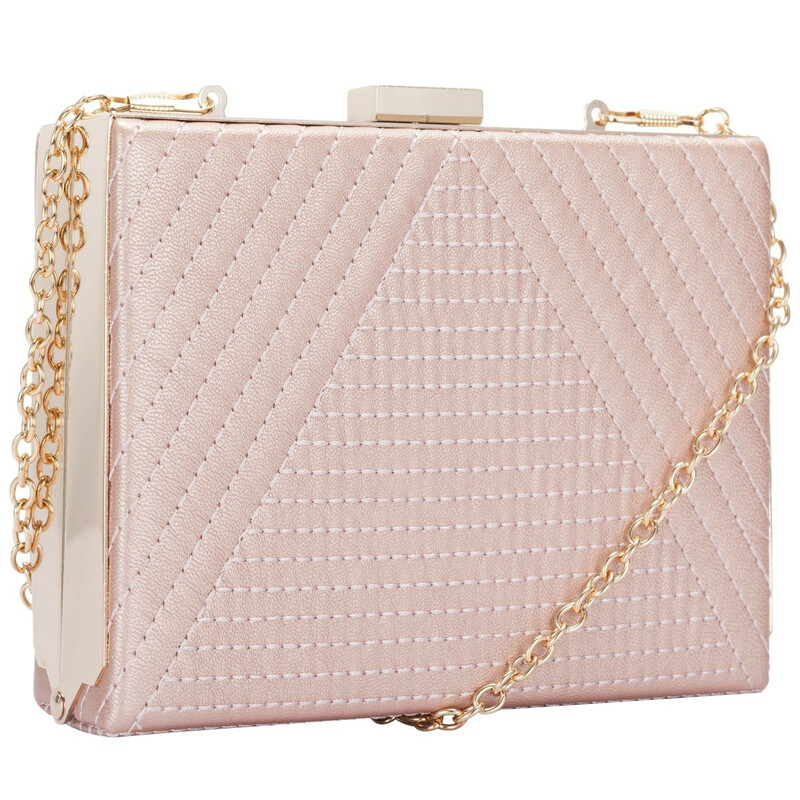 The linear diagonal stitching breaks up the shimmer, giving the bag a unique, glam edge. 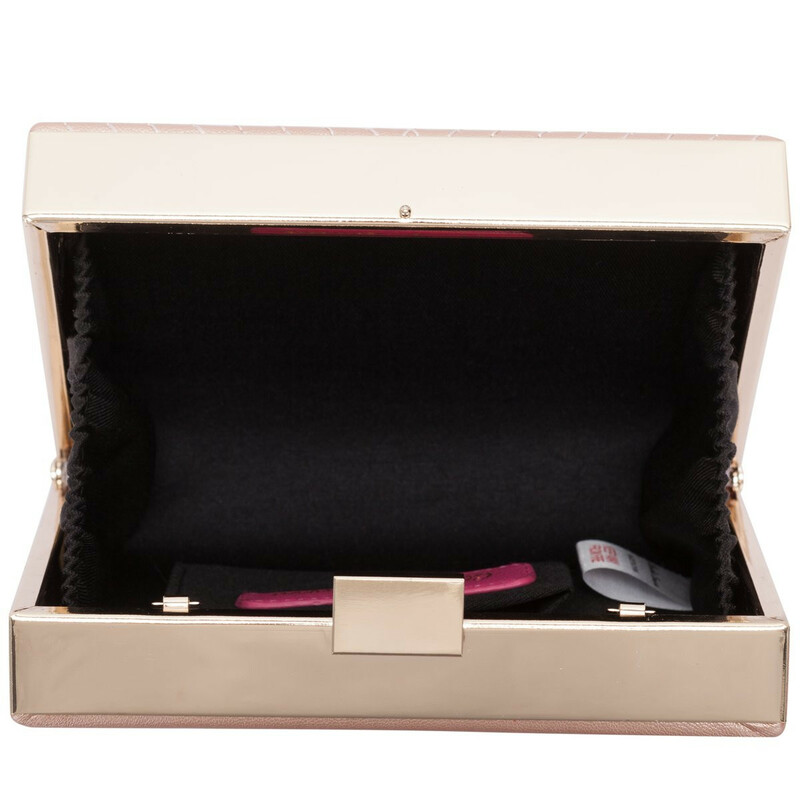 It’s pearlised finish with fierce gold hardware serves the perfect balance of elegance and sass to your summer wardrobe.